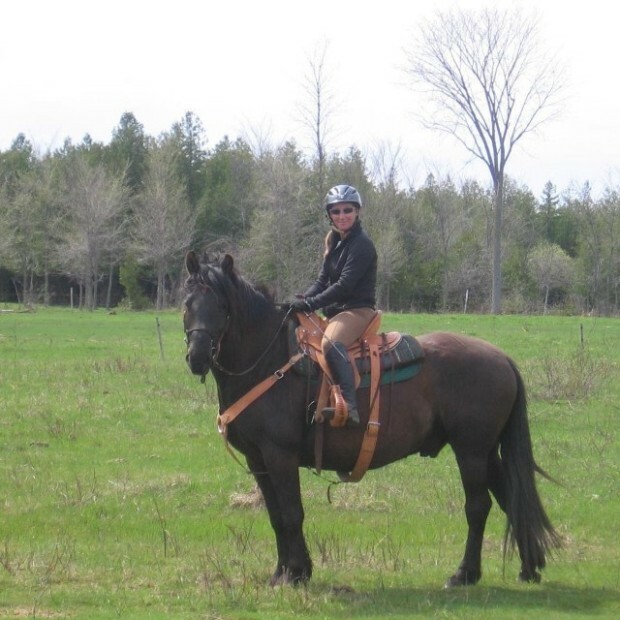 Located in Gatineau, Ferme U-Nick equestrian centre is a great place to learn to ride or develop your training skills. 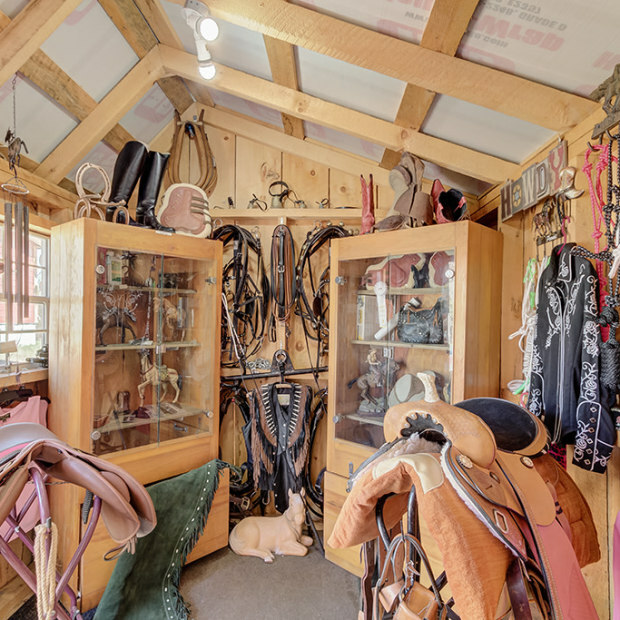 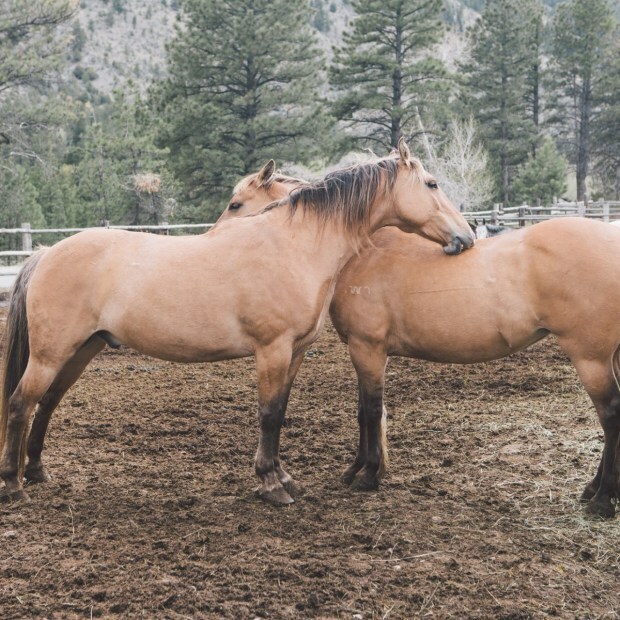 The centre offers riding lessons, horseback rides, calèche and sleigh rides and a beautiful shop. 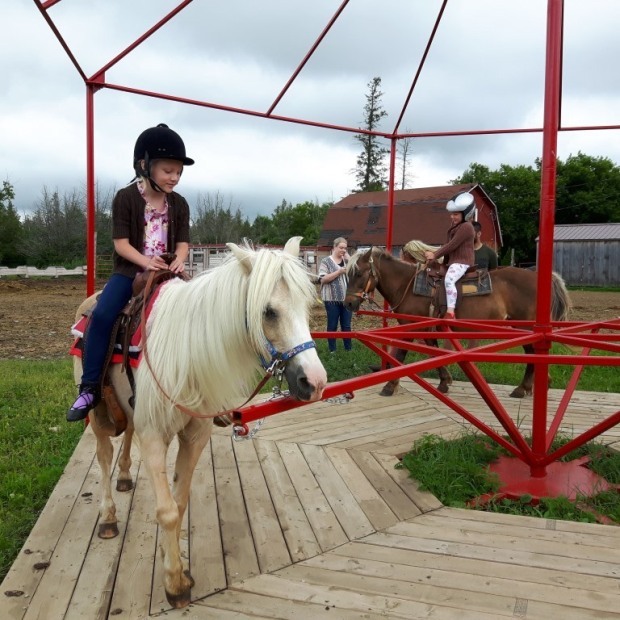 Younger visitors will also have a lot of fun with the ponies on the merry-go-round!